Initially, the company would pay $21.75 per megawatt-hour; less than 2.2 cents per kilowatt-hour. Just a few days ago, we reported on a new initiative by Idaho Power to convert entirely to zero emissions electricity by 2045. The move means it will divest itself from part ownership of three coal-fired generating stations. That transition will begin with a power purchase agreement signed by Idaho Power and Jackpot Holdings, an Idaho-based company that is constructing a 120 megawatt solar power plant near Twin Falls. At the time of our prior story, the details of that PPA had not been announced. Now they have and the terms are stunning. Idaho Power has locked in a 20-year deal to buy electricity from the solar farm for a $21.75 per megawatt-hour. That translates to just $0.02175 per kilowatt-hour and is believed to be the lowest price yet in America. According to Renew Economy, it is lower than existing publicly known prices for solar PPAs, which include a 2.375¢/kWh contract awarded to 8minutenergy in Nevada, a 2.49¢/kWhsolar project in Arizona, and a project in Austin, Texas, which is believed to be below 2.5¢/kWh. “Today’s announcement reflects Idaho Power’s commitment to resources that balance environmental stewardship with affordability and reliability,” said Idaho Power CEO Darrel Anderson. “This deal will provide energy that is not only clean but is also at a cost that benefits our customers. Providing 100-per cent clean energy is an important goal for Idaho Power. More and more customers are telling us it is important to them, too,” said Darrel Anderson. 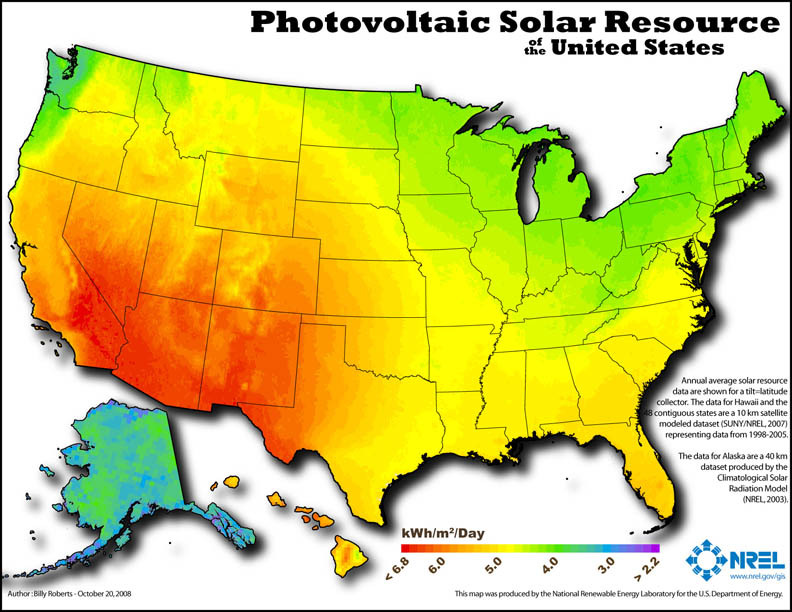 The solar power will replace the electricity Idaho Power currently obtains from the North Valmy coal generating station in Nevada. The solar installation will make use of the transmission line that links that station to Idaho Power’s distribution network. Being able to use that link is undoubtedly one of the reasons why the price of electricity from the solar farm is so low. The solar power plant is expected to enter service in 2022. That last part is red meat for the rabid conservatives who call Idaho home. They like to ignore the fact that fossil fuel companies have benefited from massive government subsidies for generations, that similar subsidies and tax breaks have helped pay for the grid infrastructure Idaho uses to bring electrons to their door, and that much of the technology that goes into making solar power originated in government sponsored laboratories. If people have to be fed lies by their leaders to move the clean energy revolution forward, so be it.